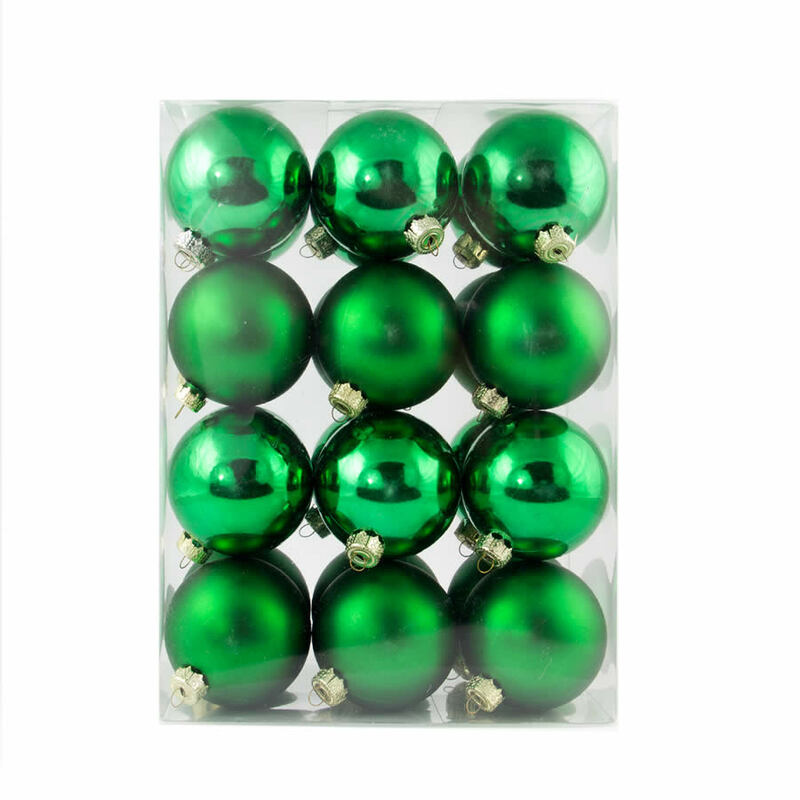 Round out your holiday ensembles and decorations with these stunning 60mm green Baubles. 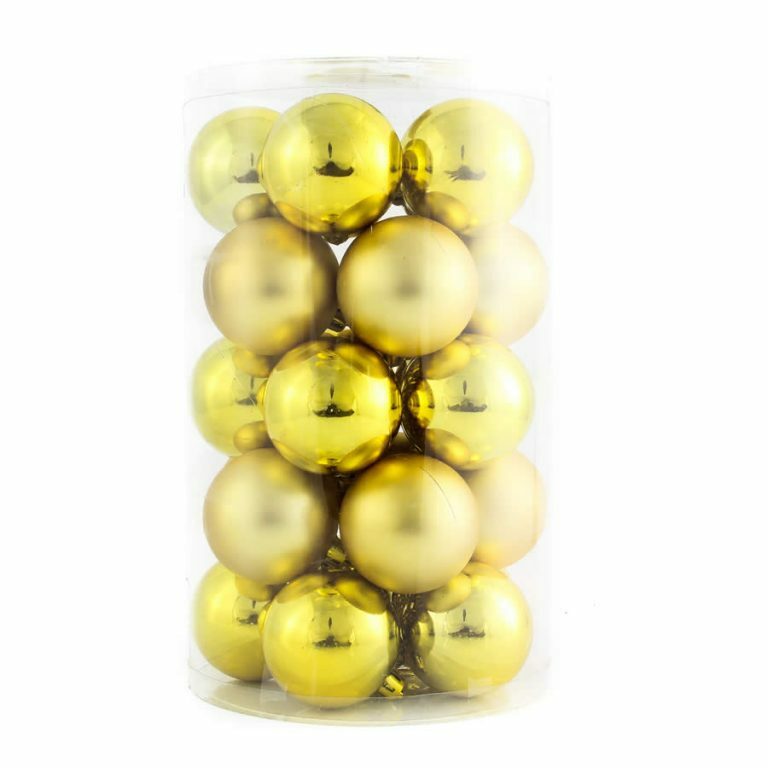 Each hefty canister contains twenty-five of the most beautiful, rich green ornaments. 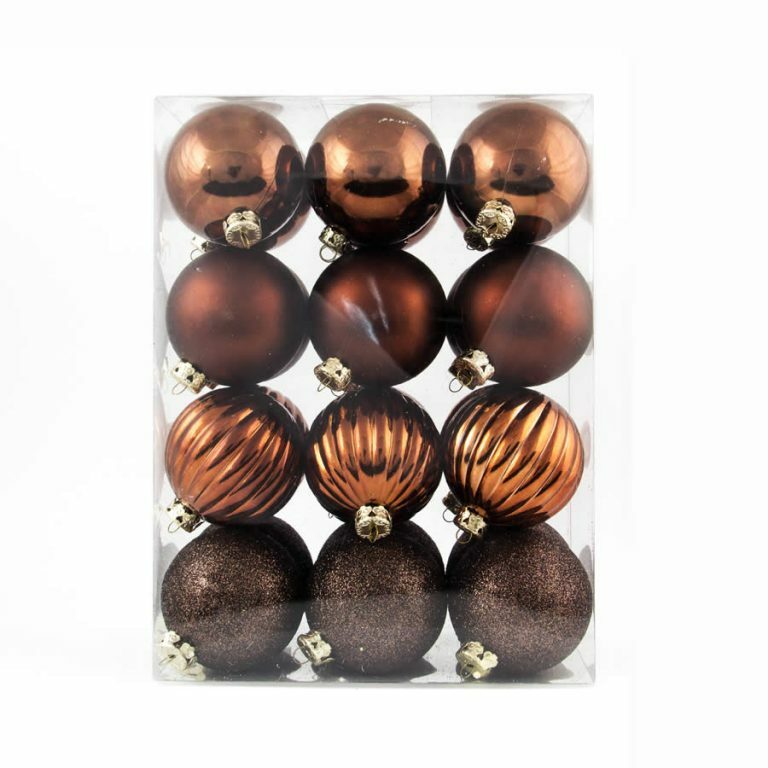 They come in a mixture of matte finish ornaments and shiny, high-gloss ornaments, so you will be adding a layer of depth and dimension to your tree when you add these beautiful holiday baubles. These also pose other options for buyers, as well. For instance, consider using the easy hanging fixture at the top of each one and threading it with ribbon to hang in a window or to suspend from a lamp. 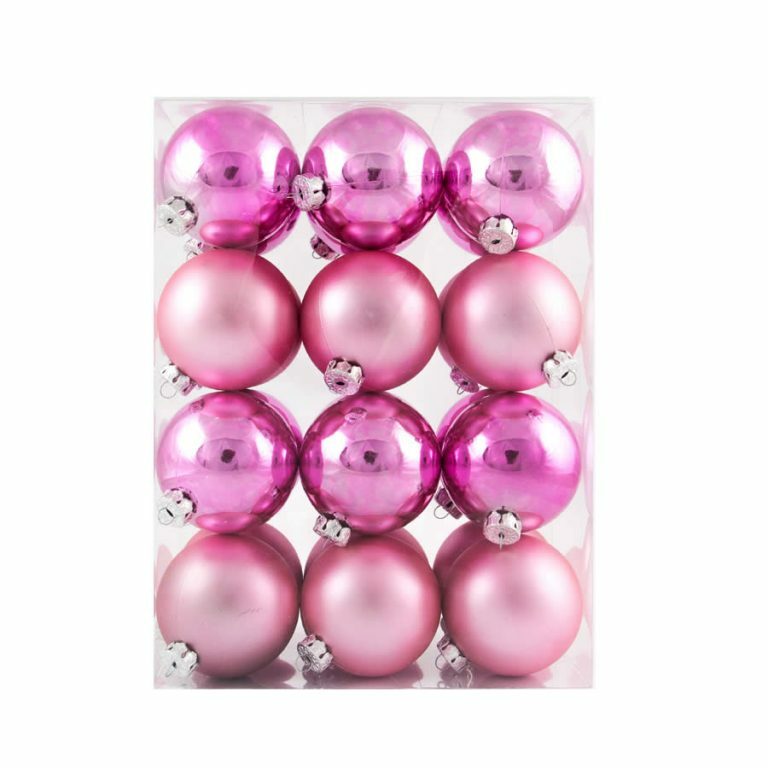 The other element that merits attention is the fact that these Christmas Decorations are shatterproof. 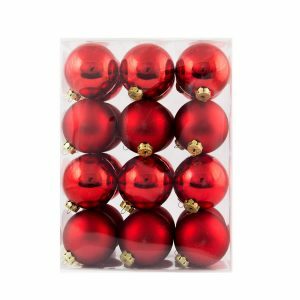 That ensures that you won’t worry about them getting broken or damaged during the busy holiday season, or during the time that you have them stored during other times of the year.